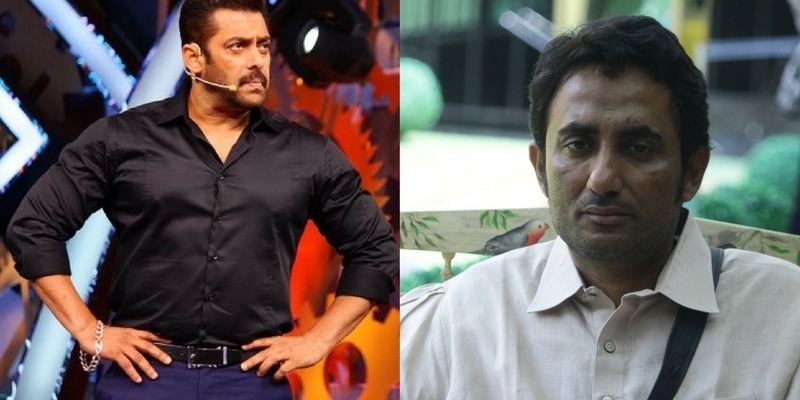 Bigg Boss 11 contestant, Zubair Khan, was eliminated from the ongoing controversial reality show this Sunday. Salman Khan, the host of Bigg Boss 11, on Saturday, warned Zubair for misbehaving with the other contestants. 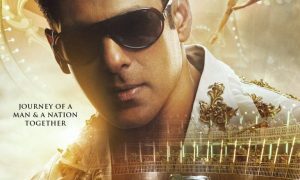 He also threatened him that he would reveal his true identity – that Zubair may not have any connection with the family of gangster Dawood Ibrahim. Zubair has often been seen threatening the housemates with his underworld connections. Later, on Saturday itself, Zubair fell sick and had to make an emergency exit from the show. He was hospitalized later. And now it seems that Zubair has allegedly filed a police complaint at the Antop Hill Police Station (Thane, Mumbai) against Salman for threatening him. 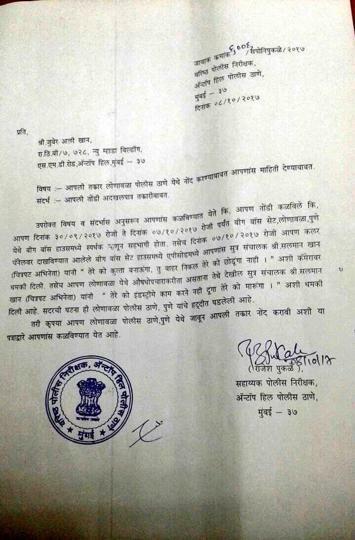 A copy of the said complaint is being circulated on social media.